How cute is the Labradoodle? What? Yes, the Labradoodle (the adorable combo of a Labrador and Poodle). And how hot are Cronuts? Calling all foodies! 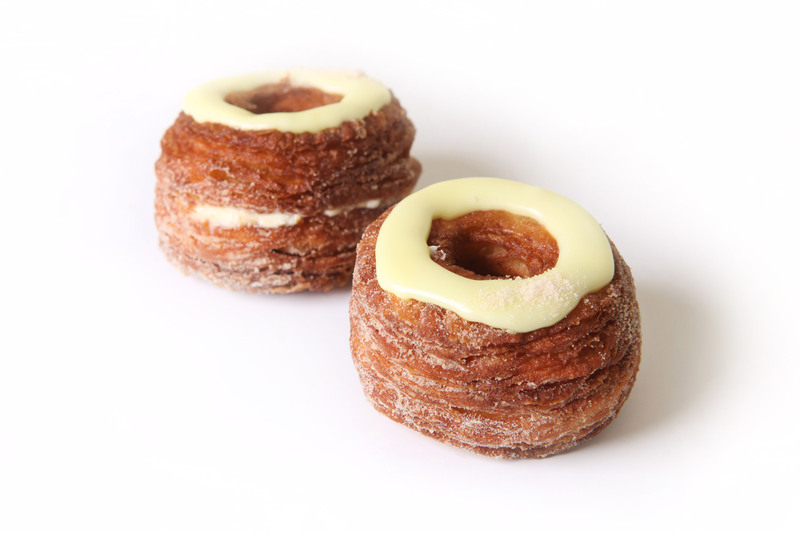 If you don’t know what a cronut is, now you do: part doughnut, part croissant. A ginormous craze. Kid-you-not, people are scalping them for a $100 a pop. What can we learn from this (other than the fact that we are helplessly drawn to tasty unhealthy things!)? As we embrace our new year with fresh energy, keep in mind how much people truly care about food (and how lucky we are to eat every day). 1. Be creative (create menus with…WOW!). It’s a crime (or nearly) to have food be boring! Food is a gift to be treasured. 2. Share what you do (with your customer, with each other, with the world). Just when we think we’ve seen it all, we meet the Cronut….and we’re reminded (even in small ways like this)….life is a perpetual adventure.